Tron is a platform used to create and deploy decentralized applications. Tron is one of the rivalries of Ethereum, and the platform has been growing ever since it gained independence from the Mainnet of Ethereum. Over the past day, the digital currency has been leaping higher, seeing a whopping ten percent increase. The upsurge in the value of Tron (TRX) helped to surpass Litecoin (LTC) and Stellar Lumens over the past twenty-four hours. The increase also helped the market cap of the digital currency to cross the $2 billion mark for the first time since August last year. The digital currency also rose up to the 7th position on the list of top digital currencies in the world by market cap. However, it is now down to the 8th position as Litecoin (LTC) has reclaimed its position. Over the past month, Tron (TRX) has outperformed both the U.S. dollar and Bitcoin (BTC). Since Tron (TRX) started its bull run in mid-December last year, the value of the digital currency has surged by more than 130%. Nevertheless, the digital currency has lost about 90 percent of its value since its all-time high a year ago. The market cap of Tron (TRX) also hit a record high of $16 billion when it tested its all-time high during the massive bull run in December 2017. 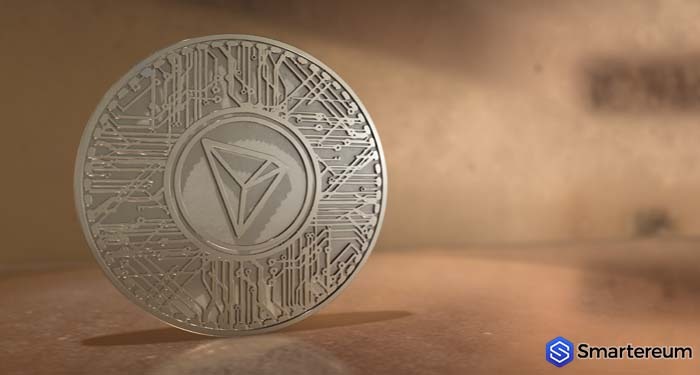 The recent price trend of Tron (TRX) has resulted in an increase in the use of the blockchain protocol of Tron for decentralized applications. 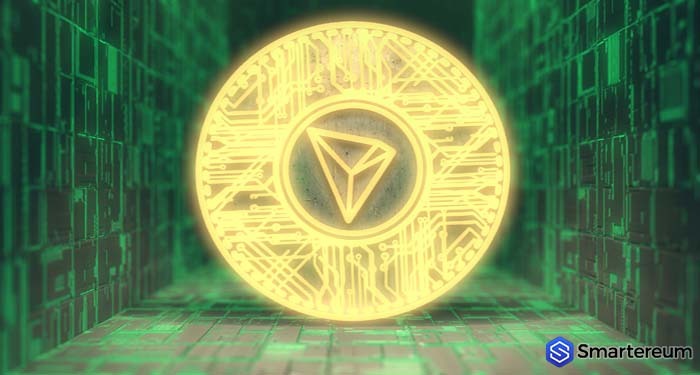 The use of Tron blockchain-based Dapps has also been boosted further by the forthcoming BitTorrent token sale, which started today and will run through Feb. 3. The token sales will be divided into two sessions, and investors can purchase BitTorrent tokens with either Binance coin or Tron (TRX). 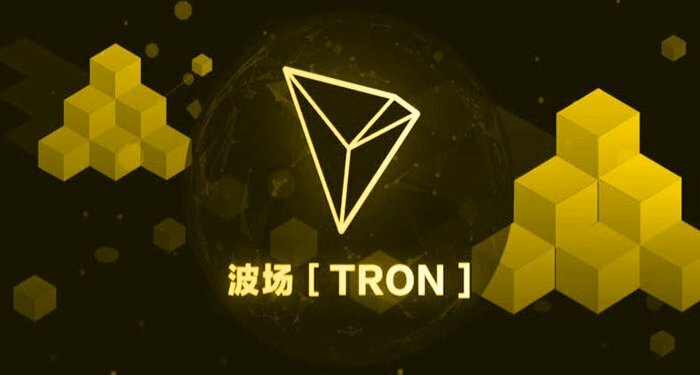 Holders of Tron (TRX) will also get BitTorrent tokens in an airdrop, and the first batch of the airdrop will be released in early February. BitTorrent is a professional version of the file-sharing platform, and its new features include an HD media player, anti-virus, and unlimited downloading with file conversion. Meanwhile, the value of the digital currency has been sent higher by Weiss Ratings analysts, who applauded the popularity of the digital currency. 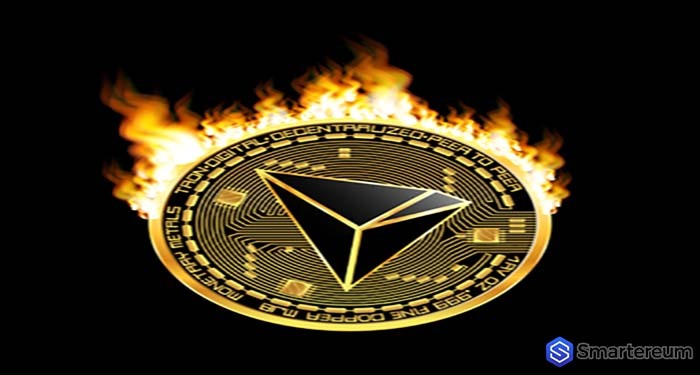 The blockchain platform of Tron, which is led by Justin Sun – is aimed at outperforming Ethereum as the largest platform for creating decentralized apps and experiencing daily volumes of $400M, up from just $200M a couple of days back. On the other hand, Bitcoin (BTC) and other top digital currencies in the market continues to stagnate. Investors and traders are looking for signs of regulatory updates, app developments, or institutional support as a reason to sell or buy. When there is news regarding development or partnership, it can cause the value of a digital currency to surge sharply, says the senior marketing analyst at broker eToro – Mati Greenspan. Greenspan added that what we are seeing now is the effect of a flat market, the general sentiment noise is fading away so the development of individual tokens is getting more attention.